We use to provide free delivery with in the UK by incorporating the postal charges into each items total sale price. However we found this was not giving our customers the best deal as many people ordered multiple items at a single time, therefore unknowingly paying multiple postal charges when the combined shipping cost was higher than needed. To combat this we have now deducted the postal charges from each individual item and automatically calculate it at the end through the shopping cart. 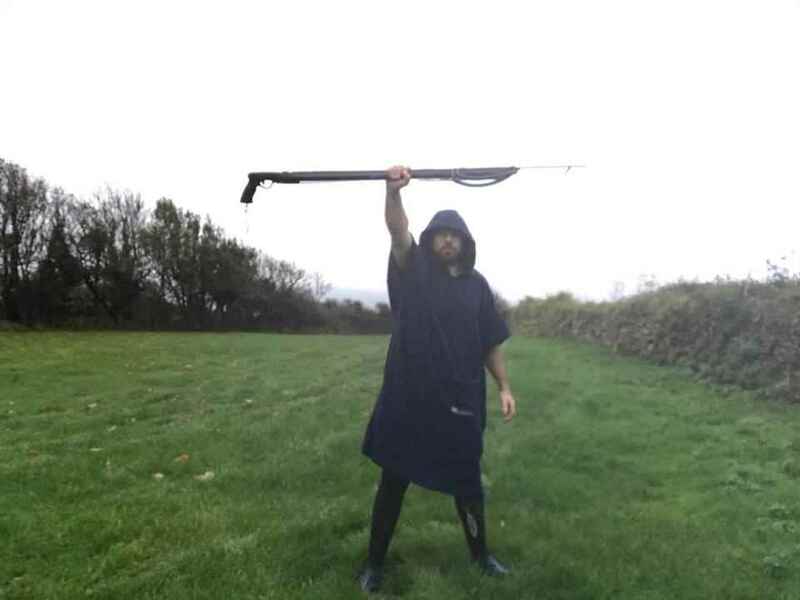 Some shipping costs may seem high and this is often a reflection of the length of item ordered like a 90cm speargun being about 150cm -160cm when wrapped due to the length of the spear. While we have no control over the costs to send you your item please rest assured that are continuously shopping around to find you the best deal. Most international orders can be sent at the same price as what is quoted at the check out stage as often there is not too much difference in price, especially around Europe. Should your items need additional postage then we will contact you immediately (normally via email) and let you know. If the cost is too much then we will refund your order for you straight away without question. We have the ability to automate the international shipping rates however again we find it to be inaccurate and often doesn’t suggest the best rate we can get you. We will refund or replace any products which have defective manufacturing within 6 months of purchase. We are not able to offer refunds for accidental damage or damage caused through misuse. 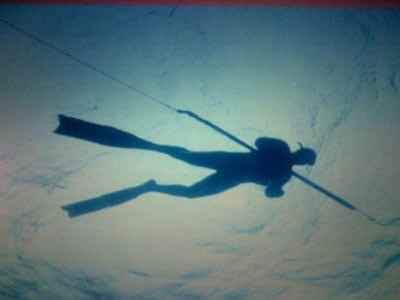 Please email us on enquiries@spearfishing.co.uk and we will be happy to discuss individual circumstances.